Mika Mobile – OMG Pirates! OMG Pirates! is an easy recommendation. Our second game, following the wildly successful Zombieville USA, OMG Pirates! 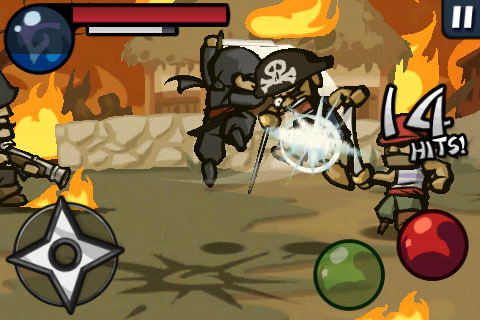 brings classic beat-em-up action to mobile! 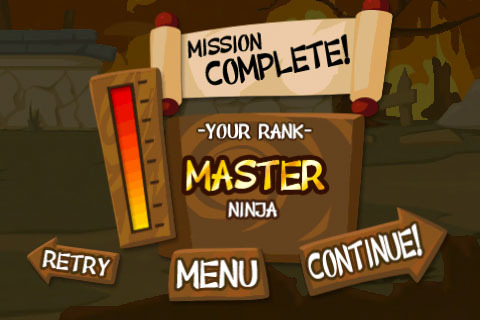 Take on the role of the ninja, and defend your homeland against your evil pirate nemeses. Yes yes, it’s a little ridiculous, but it’s really just an excuse to bombard your eyeballs with AWESOME NINJA ACTION. Check out the trailer – even though it ran on a first generation iPhone, it still looks pretty slick! 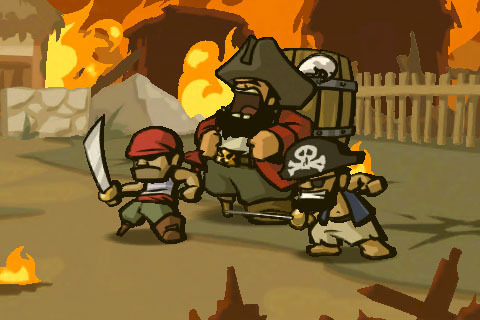 In OMG Pirates!, you’ll kick pirate booty across a campaign featuring various locales, from a pirate tavern to an active volcano! 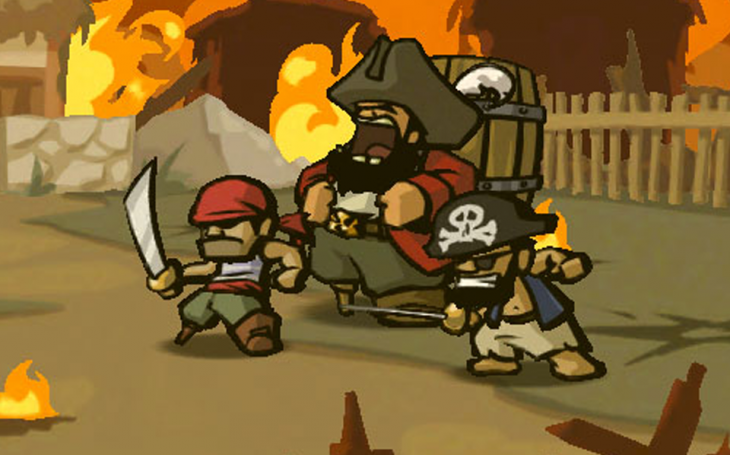 Fight a horde of pirate enemies, including a trio of over-the-top bosses. 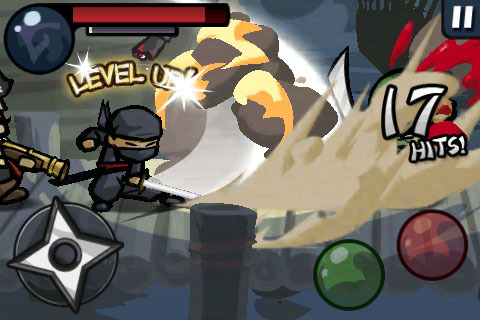 Unleash different attacks with precise on-screen controls, and expand your arsenal as you level up your ninja hero. Unravel the mystery of why pirates seem to like rum so much! Works all the way back to iOS 3!